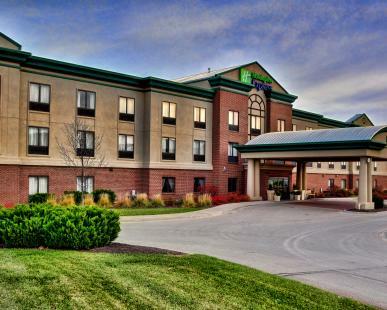 If you're searching for Kansas City hotels with an unbeatable location and accommodating staff, look no further than the Holiday Inn Express® Village West hotel. Centrally located in the vibrant Village West district, the state's number one tourist attraction, and boasting ideal proximity to area businesses, this hotel is poised to offer you an unforgettable stay. 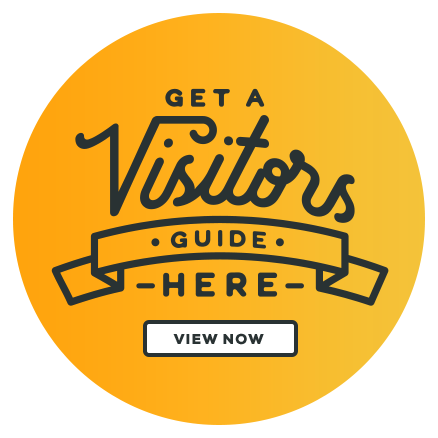 Vacationers can have the time of their lives with all the attractions of the Village West area at their fingertips. 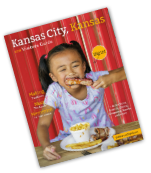 Soccer fans can enjoy a thrilling game at Children's Mercy Park while serious shoppers may want to explore the sprawling Legends Outlets Kansas City. Baseball fans can take in a T-Bones game at CommunityAmerica Ballpark or take a chance and visit the Hollywood Casino at the Kansas Speedway! After a productive day of business meetings or a wild time at the Schlitterbahn Waterpark, this hotel's amenities will be waiting to cocoon you in comfort and convenience. Unwind and enjoy a soak in the whirlpool or swim a few laps in the indoor pool. You can surf the Web with the fast and free, wired and wireless Internet access, as well. Drop by the complimentary Express Start Breakfast Bar to see for yourself how we are reviving the idea that breakfast matters most. "Stay You," and make reservations with us today.